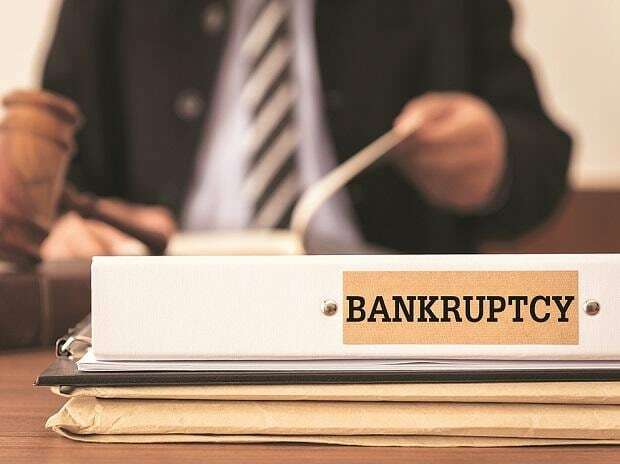 As Indian lenders seek to offload soured debt worth billions of dollars, overseas firms such as Cantor Fitzgerald and SC Lowy see the chance for investors to reap returns from delays in the bankruptcy process. Indian banks’ bad debt problem, second in the world only to Italy, along with the inefficiencies in the country’s bankruptcy process, offer opportunities for a potentially lucrative form of investing known as merger arbitrage. Such trades focus on the risks of bids for companies falling through, the potential for other bidders to push up prices and the process dragging on, according to Rousseau Anai, head of Asia Pacific at Cantor Fitzgerald, whose firm’s investors are looking for minimum returns of 15 per cent in US dollar terms. Only three firms among the so-called dirty dozen -- India’s largest stressed borrowers that the central bank asked in June 2017 to be resolved under the bankruptcy framework -- have been worked out so far, with the rest stuck in various stages of litigation. India’s top court last week upheld a law that bars founders of defaulted companies from buying back stressed assets, a move that may help the nation more quickly resolve bad debt. Banks are inviting bids as loan sales will help them bolster capital buffers, as the pace of credit growth picks up in the nation. State Bank of India, the nation’s largest lender, this month sought bids for 154 billion rupees ($2.2 billion) of loans made to Essar Steel India Ltd. Central Bank of India, a commercial bank, is considering the sale of loans made to Bhushan Power & Steel Ltd., people familiar with the matter said last week. It makes particular sense for lenders to try to sell loans that could fetch prices above what they’ve provisioned for, according to Mihir Chandra, head analyst at SC Lowy. “As the insolvency processes drag on, we foresee more opportunities to buy loan portfolios from lenders,” Chandra said.